DAVIS, W. Va., November 28, 2018 – Early snowstorms and an aggressive snowmaking strategy are combining to create good news for Canaan Valley Resort‘s ski area. The gates will open, and the lifts will begin turning at 9 a.m. Dec. 15, 2018 and skiers will be greeted by 10 downhill runs and trails ranging from beginner to advanced levels, including the 1¼-mile-long Timber Trail. 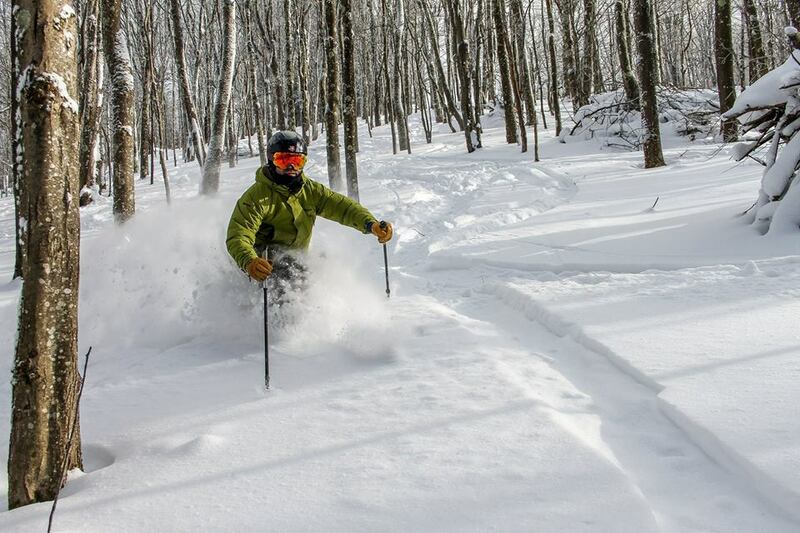 The Canaan Valley Resort Ski Area will be open daily December 15 through March 17, 2019. Single-day lifts tickets for adults during Value Season (Dec. 15 – 25) are $39 midweek and $42 on the weekends. Junior or senior single day lift tickets are $29 either midweek or weekend. Half-day and multi-day ticket prices are available. The holiday rates start at $78 for a single-day adult ticket December 26 – 31. The single season pass is priced at $550. Children, college students, seniors and West Virginia residents will find additional savings. 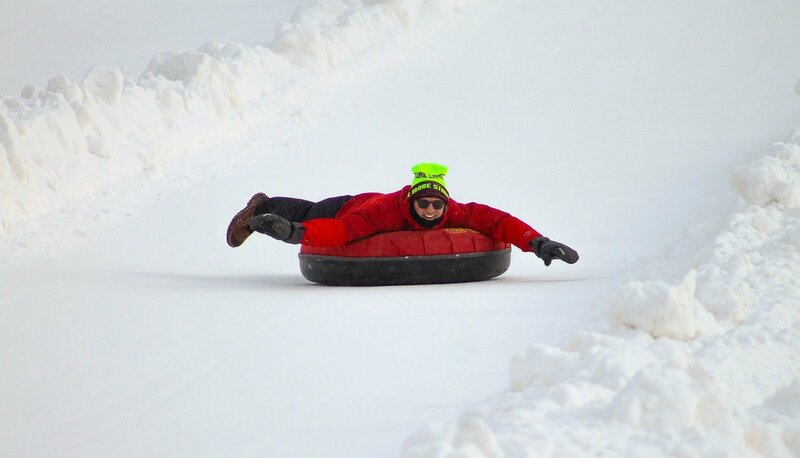 The tube park opens for the season Dec. 15. Photo by Justin Harris. The resort’s tube park – one of the longest in the mid-Atlantic region – and ice skating rink will open Dec. 15 as well. For the past two years the resort has swept the ski site Liftopia’s “Best in Snow” awards for the Southeast region of the U.S. 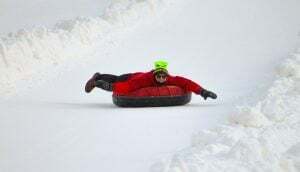 The ski website named Canaan Valley Resort tops in the Beginner Friendly, Most Challenging, Family Friendly, Best Snow Quality, Least Crowded and Best Value categories. The ski area was also named one of the top five ski resorts in America by World Property Journal. 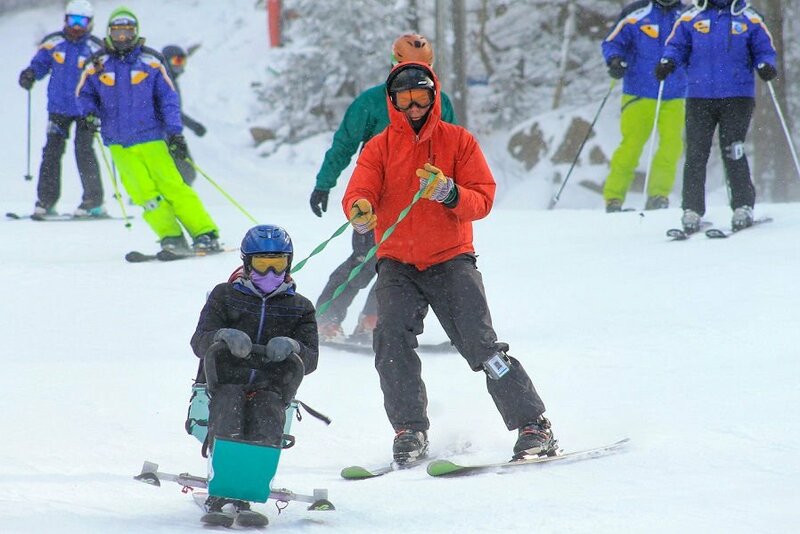 The ski area is also known for its adaptive ski program. Photo by Justin Harris. Canaan Valley Resort Ski Area is in the highest mountain valley to the east of the Rocky Mountains and is known for breathtaking views of the mountainous region. The ski resort has a summit elevation of 4,280 feet above sea level, 91 skiable acres, four lifts – one quad, two triples and two magic carpets – a terrain park and ski school. With 47 trails and slopes, the Critters Crawl beginner and ski school for private and group lessons – including adaptive skiing – Canaan Valley Resort Ski Area offers a memorable winter adventure for every skier and snowboarder. The resort also offers a tube park with as many as 12 tube lanes, ice skating rink and cross-country skiing. Canaan Valley Resort is approximately three hours from Pittsburgh, 2½ hours from Washington, D.C. and 2¾ hours from Charleston, W. Va.
Canaan Valley Resort is a four-season destination with a wide array of adventures and a variety of guest rooms and cabins as well as a campground. Canaan Valley Resort is owned by the state of West Virginia and managed by Sioux Falls, S.D.-based U.S. Hotels and Resort Management, Inc., which operates hotels, resorts, state park lodges, golf courses and restaurants in 13 states throughout the West and Midwest. Previous articleWhat a BEAUTIFUL DAY it is to be on the Mountain! 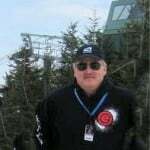 Next articleWelcome Rudy Ryback to our SkiSoutheast Team!